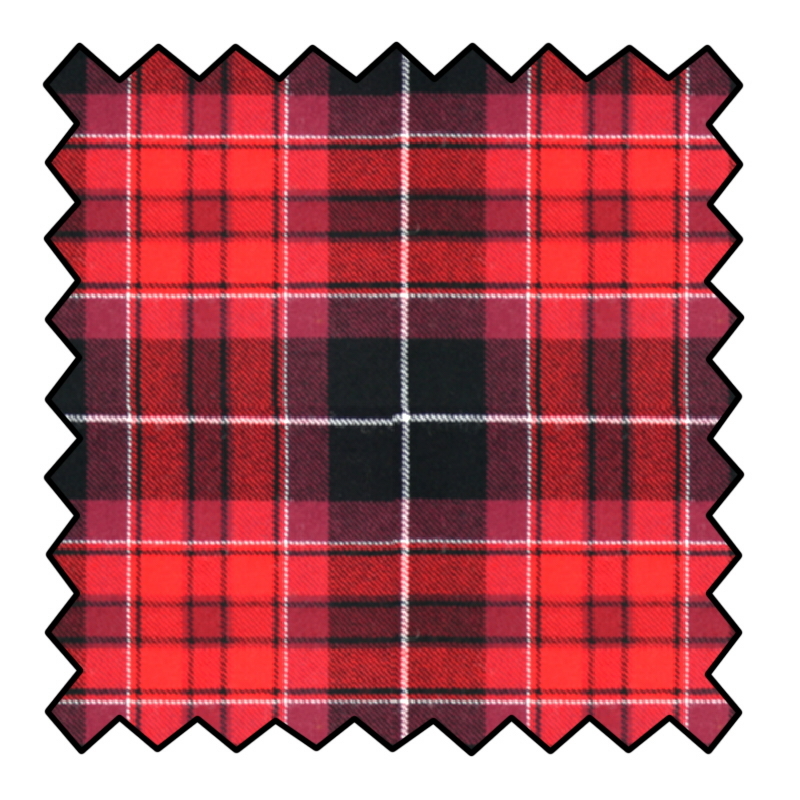 The Pride of Scotland tartans were created for people across the globe that do not have their own tartan but have a desire to wear tartan. The Pride of Scotland Modern tartan is a predominantly blue tartan with purple, green, white and black.The original Modern Pride of Scotland tartan was designed to reflect the ‘Pride’ within the heart of the nation. The colours are indicative of all things Scottish. The blue and white represent the saltire - our national flag, the green and purple the splendour of our hills and glens.